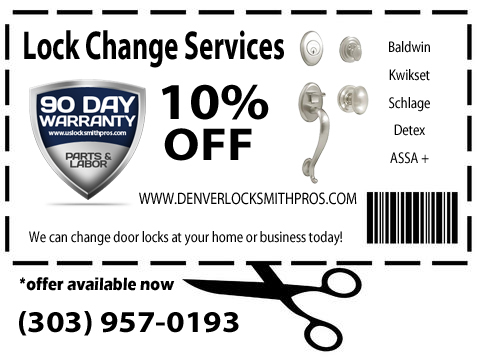 10% Off All Lock Changes in Denver CO! Thinking about changing the locks out in your house or office building in Denver CO? 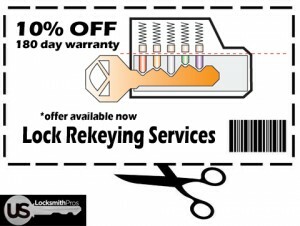 We are now offering a 10% off coupon to all those looking to change their locks. We can help you pick out the right lock for your budget that will offer great looks and security that will out-do your old locks. We offer a full range of locks at all different price and security ranges! 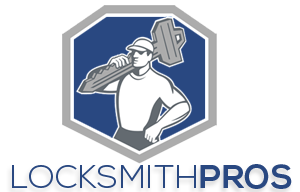 We work with mortise, deadbolts, keypad locks, electronic locks, high security locks and more! For more information about our lock repair services in Denver, CO click here. Howdy residents of Denver CO! If you have recently moved into a new home, apartment, or office, a door lock rekey can help you be certain of who has access to your new space. Lock rekeying is the process of replacing and re-ordering the pins in the lock assembly so that you will not have to replace the locks to make old keys not work in the door anymore. For more information please visit our Lock Rekey page. We are offering a 10% discount on all lock rekeys for cars, home, and even businesses in the Denver metropolitan area.